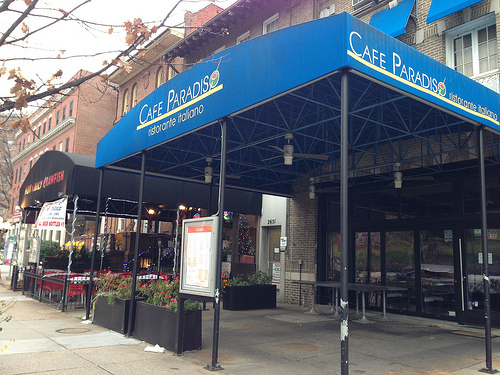 Cafe Paradiso has temporarily closed for renovations in Woodley Park. 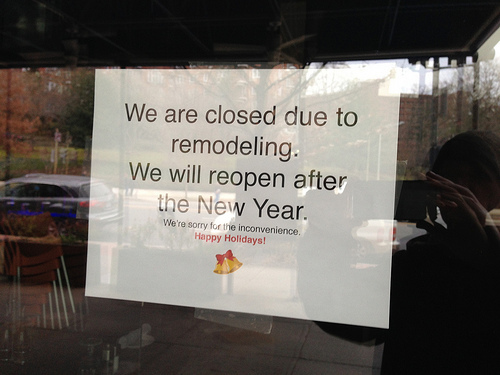 They’ll be reopening on Friday. You can see their menus here.